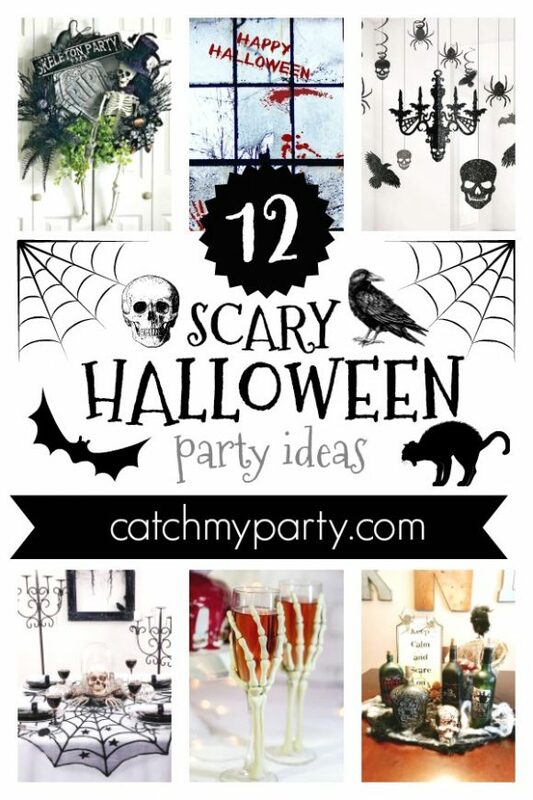 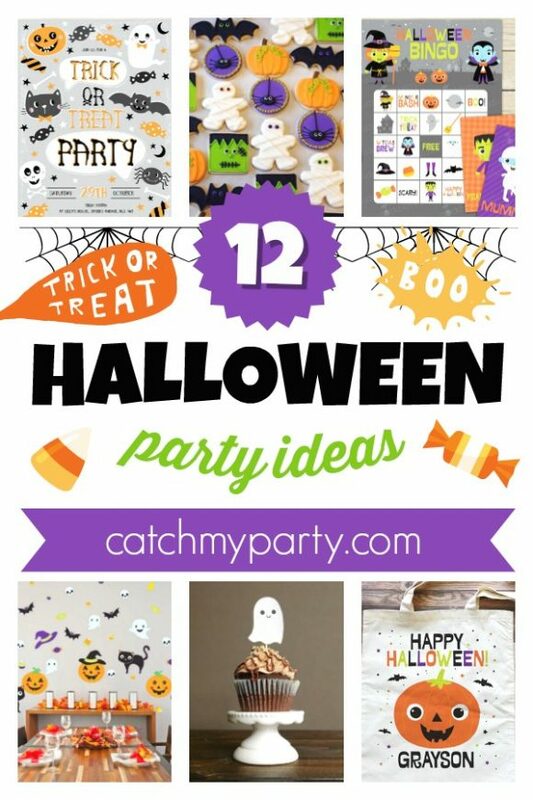 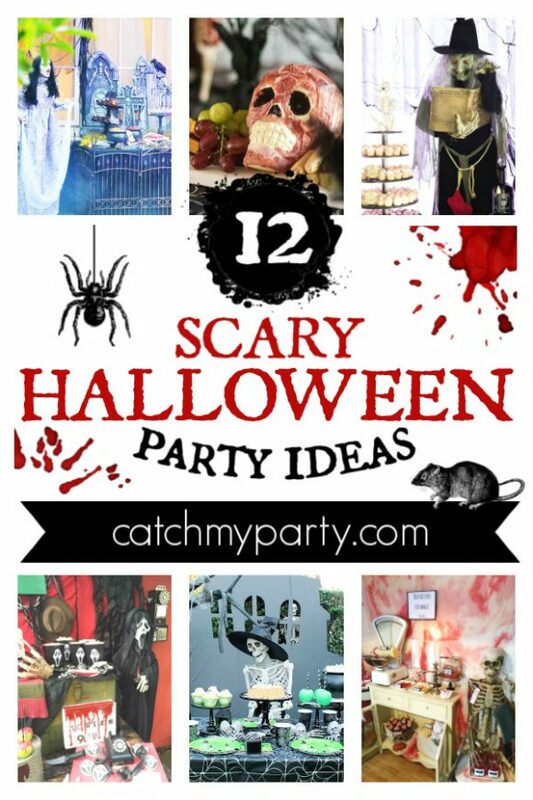 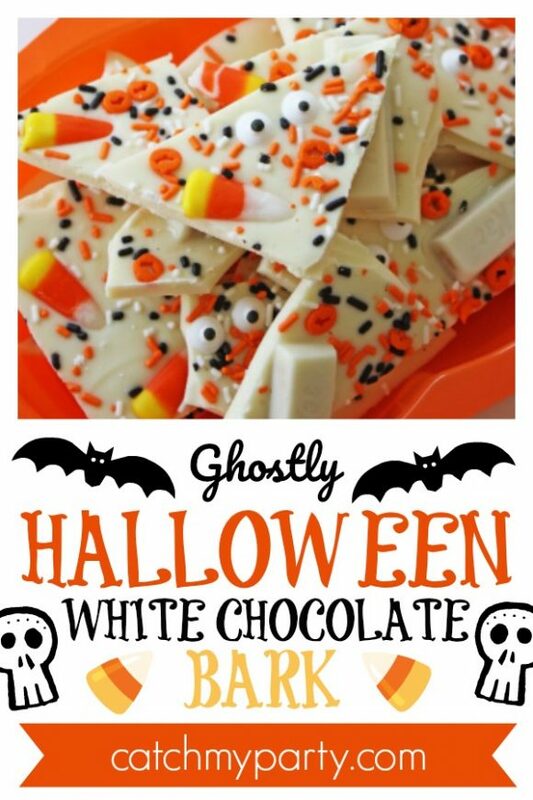 It's officially that time of year again, where we can start planning and prepping for a fun Halloween party. 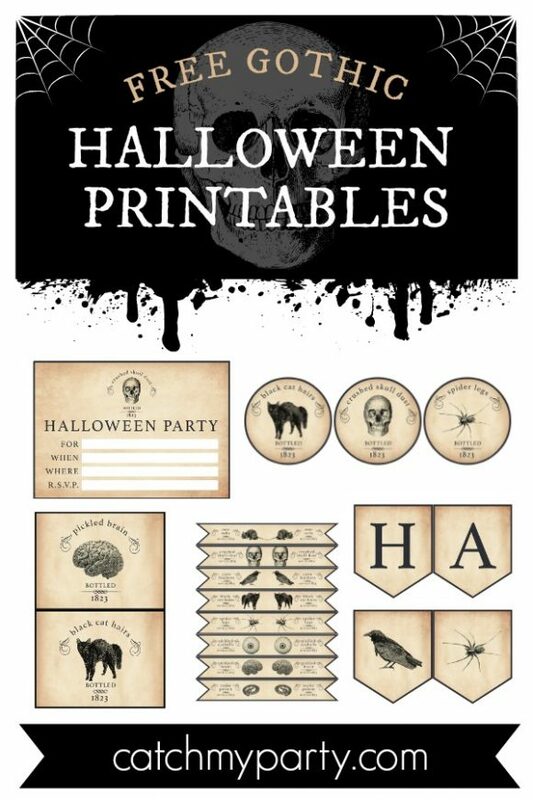 Yay, my favorite holiday! 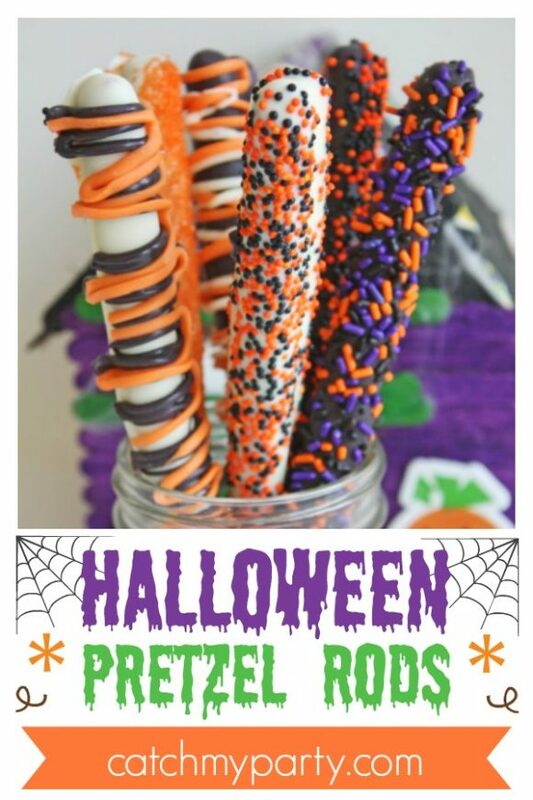 So, to get the ball rolling, check out this quick and easy recipe for some awesome Halloween pretzel rods to serve your friends and family!